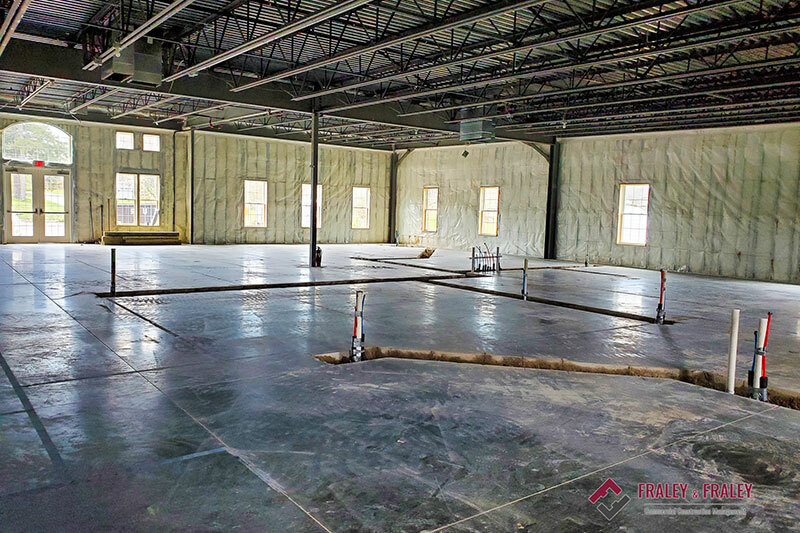 We are very experienced with helping our clients find the perfect business location and helping them with the transition into their new facility. With our experience, we provide you with design options and a complete tenant finish transformation. 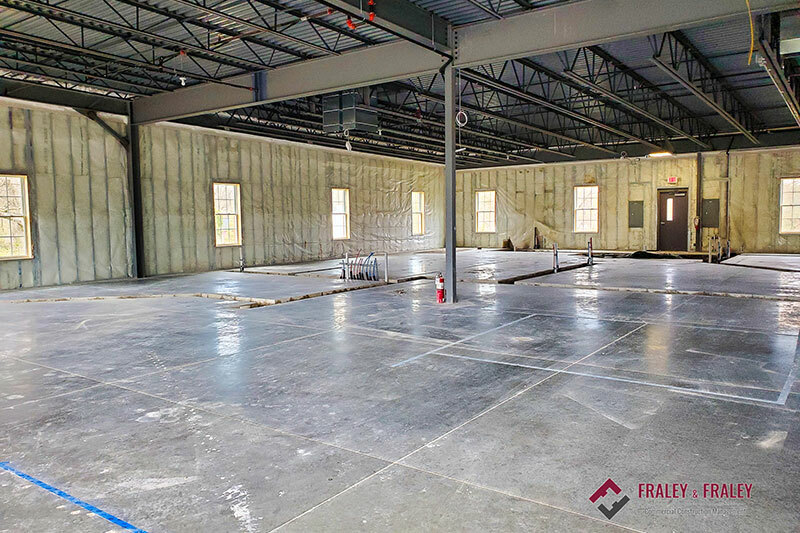 The first step after selecting a location would be for Fraley & Fraley Construction Management to present you with preliminary drawings and a budget. With this in place it gives the client the knowledge needed to start the process with the timeline needed and completion date . Our experienced skilled teams are selected for each job based on the clients needs, working within our clients budget, and the clients estimated deadline for final completion date. We are very familiar with al and current building codes and work daily with building inspectors. 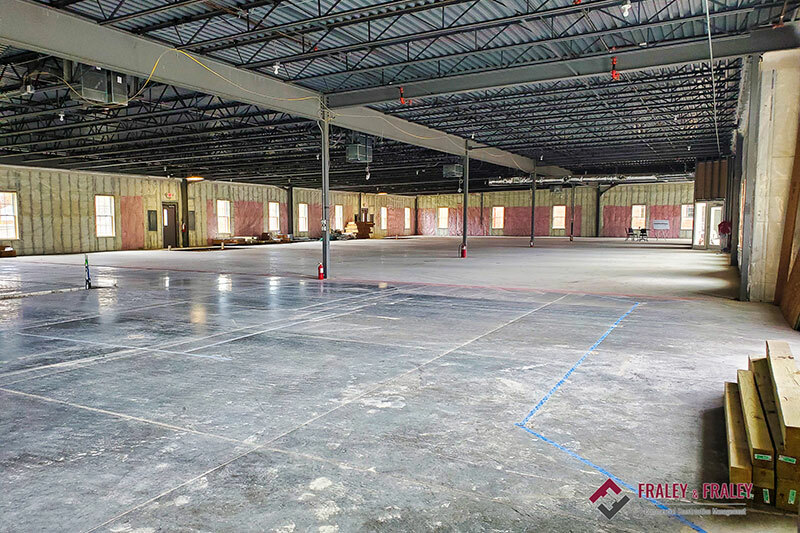 The reputation of Fraley and Fraley Construction Management is known and understood in dealing with the necessary inspections needed for any level of work. Copyright © Fraley & Fraley Construction Management. All Rights Reserved. Website Design by Westside Media.